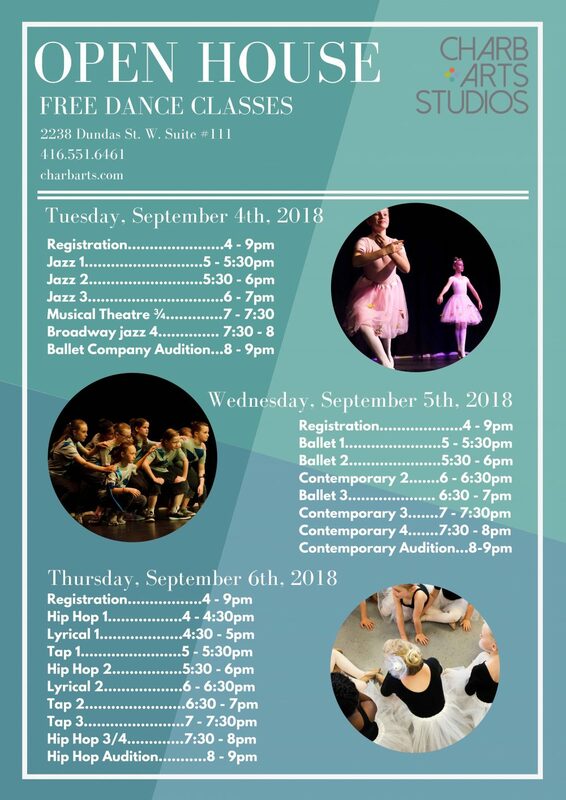 Head to Charb Arts on Roncesvalles Avenue to try out a dance class, explore the space, and meet the instructors. Try a 30-minute class in jazz or musical theatre (Tuesday); ballet or contemporary (Wednesday); and/or hip-hop or tap (Thursday). Charb Arts offers dance and art classes and camps for ages 2–16.